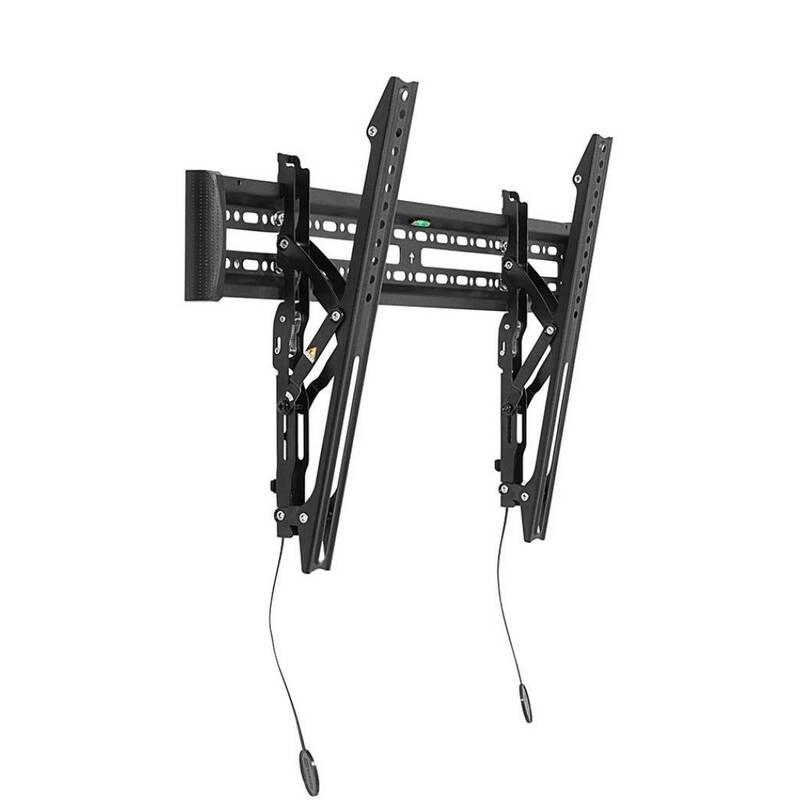 The ST31 is an amazing tilting mount for 32” to 60” flat panel TVs - Seneca makes life easy for the do-it-yourselfer. The ST31 wall plate is wide enough to fit 24” stud centers, or allow you to offset when attaching to 16” stud centers. With its low-profile design, range of VESA patterns and smooth tilting mechanism, this mount is everything you want in a small package. Adjustable quick-release tabs let you easily remove the TV from the wall to access your connections or move the TV side to side. Tilt function for greatly improved viewing angles.